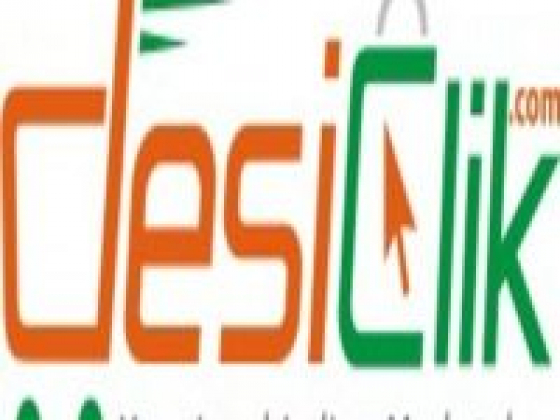 DesiClik.com is an innovative online shopping marketplace promoting unique South Asian merchandise in the USA. The site connects buyers and sellers in the USA by providing them with a platform to promote and sell their merchandise. Its catalog provides a one stop shopping experience for Indian clothing, traditional jewelry, groceries, gift baskets, return gifts, furniture, utensils, dvd/cd, puja items and much more.